Head West on Cypress Creek Road. Our Building is just over the train tracks on the left. 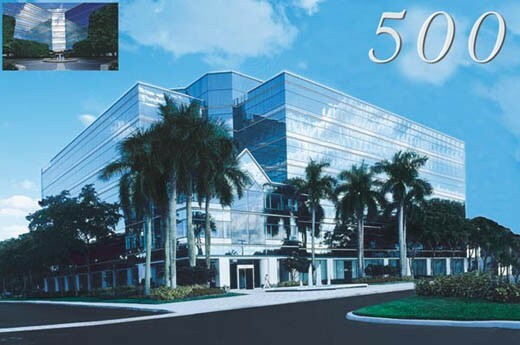 500 West Cypress Creek Road in the Pinnacle Building pictured below.